Hello, lovely people! Long time, no see! 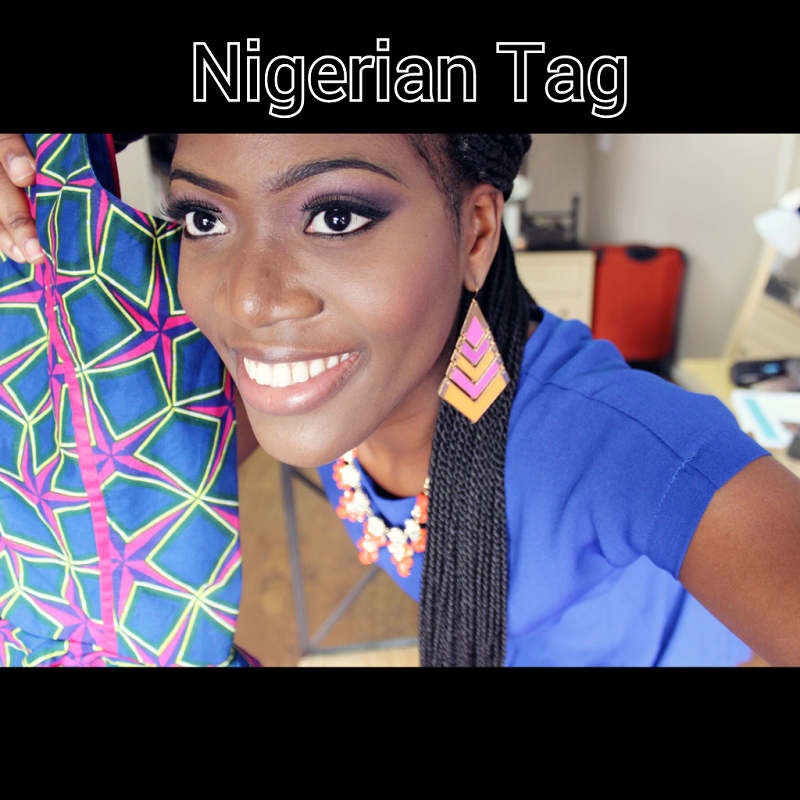 I have just posted a new video on my YouTube channel - The Nigerian Tag. I had so much fun filming it and it made me really realize some things that I prevously overlooked. I realized I have basically forgotten how to speak my native language and also that my lashes were out of place throughout the entire video! Lol! Here's the video. Please Rate, Comment, and Subscribe and I'll see you in my next video!